With a bit of Charleston, South Carolina influence and a touch of Coastal Living architecture, the Savannah house at Ashville Park Rainer Village is stunning. Bishard Homes uses traditional Southern details like scrollwork, porches, and pergolas to bring traditional inside living to the beautiful outdoor space. 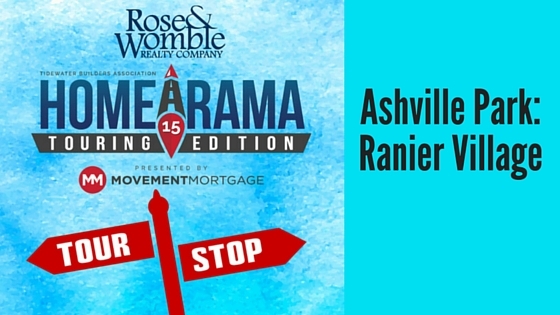 This five bedroom, two and half bath house is a must stop on the #RWNewHomes Homearama Tour.